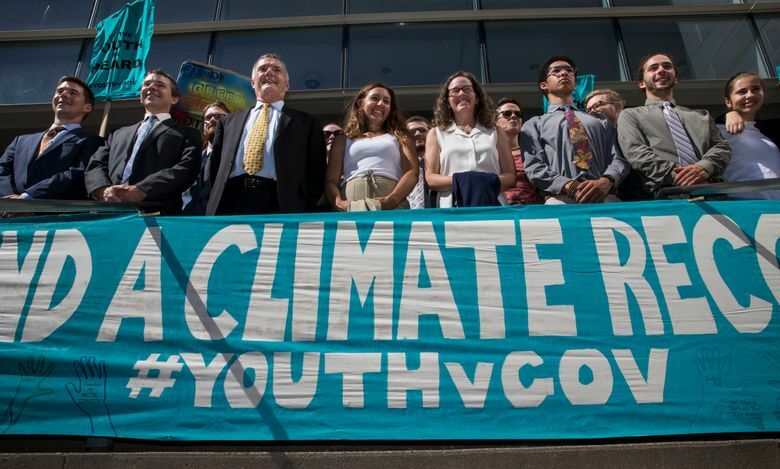 PORTLAND, Ore. (AP) — A lawsuit filed by young activists who say the government is failing to protect them from climate change is still alive. In San Francisco on Friday, the 9th U.S. Circuit Court of Appeals rejected the government’s second request for an order directing a lower court to dismiss the case. The lawsuit brought by 21 children and young adults asserts the government has long known that carbon pollution causes climate change but has failed to curb greenhouse gas emissions. They are seeking various environmental remedies. The judges said the government’s first request failed to meet the high bar for having the case dismissed at this stage. A trial is set to begin Oct. 29 in Eugene, Oregon.